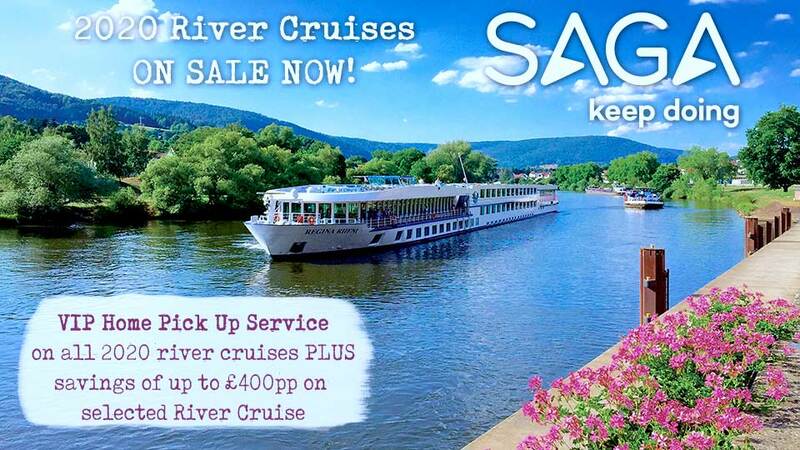 This Christmastime river cruise is a unique and unforgettable way to celebrate the season! 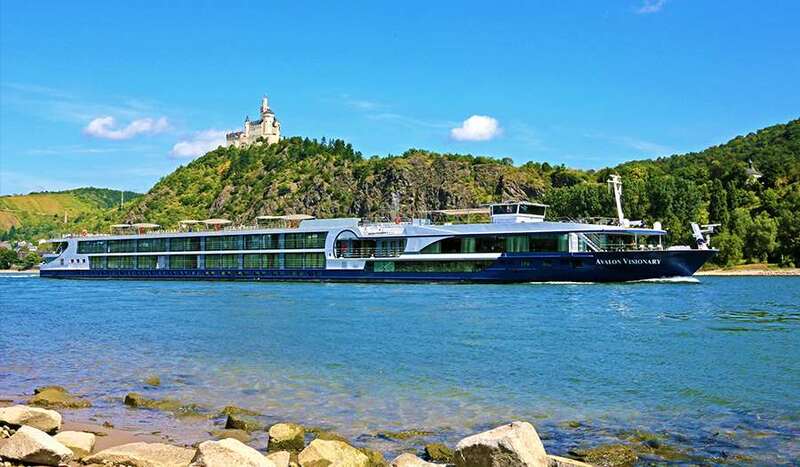 Board your Avalon Suite Ship® in Wiesbaden, Germany, then sail up the Rhine River to Basel, Switzerland, passing beautiful landscapes and quaint villages festively lit and decorated. Travel to Frankfurt where you will be met by your Avalon Representative. Welcome to Germany! Your Suite Ship is ready for boarding. Classic Excusion: Take a half-day guided tour that includes the magnificent Heidelberg Castle and the Great Vat—the world’s largest wine barrel. This afternoon, visit the local German Christmas Markets in Heidelberg, or Speyer. Explore at your own pace to soak up the sights and sounds, tantalizing treats, and seasonal handiwork of these sparkling winter wonderlands. This evening, enjoy live entertainment on board. Classic Excursion: Come along for city sightseeing, including the city’s gothic, stained-glass cathedral with its celebrated ancient murals and astronomical clock, as well as the magical La Petite France District. You may choose to join a guided optional excursion to beautiful Alsace, for an afternoon in a French wine-country village. 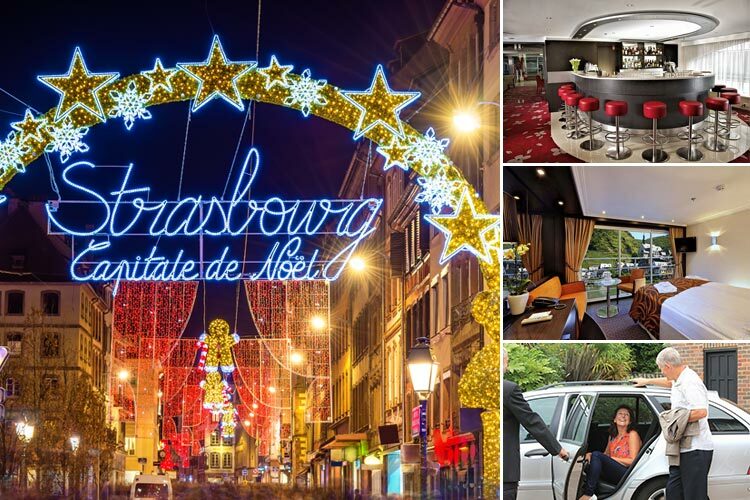 Savour the warmth and glow of Christmas tradition by spending your free time this afternoon wandering the French winter markets of Strasbourg. Take in the lights, music, and the pleasures of the season. Classic Excursion: Join a full-day guided tour to the magical Black Forest to experience local traditions and the vibrant Christmas mood. Your holiday ends with breafast this morning. Transfer to the airport for your flight to the UK. 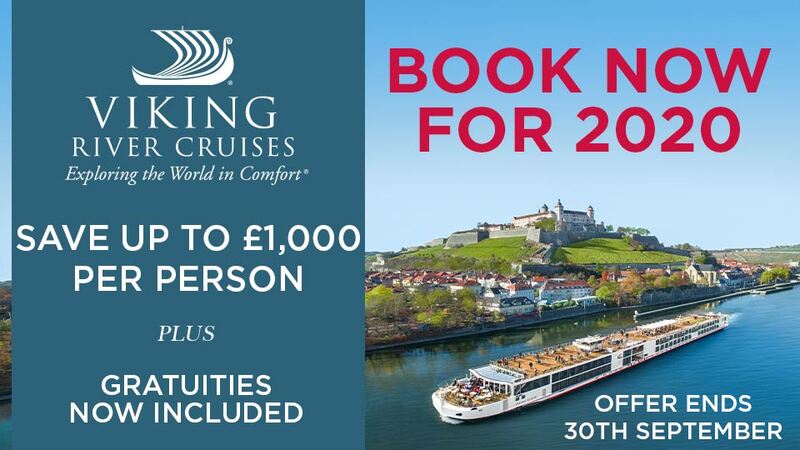 All meals on board including full breakfast, buffet lunch and waiter service dinner with quality wines from Europe's most famous wine regions.